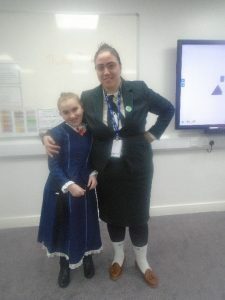 Can you guess who is who? 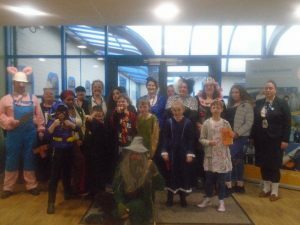 World book day saw both pupils and staff dress up as their favourite book characters. 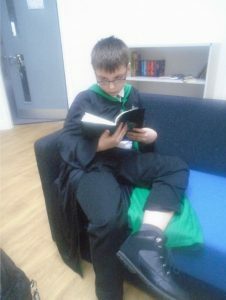 The pupils participated in a range of activities based around books, reading and their favourite authors. 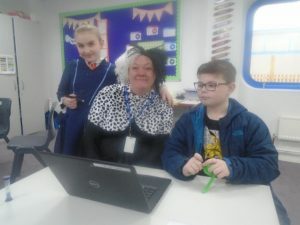 A fantastic day promoting reading and Literacy.